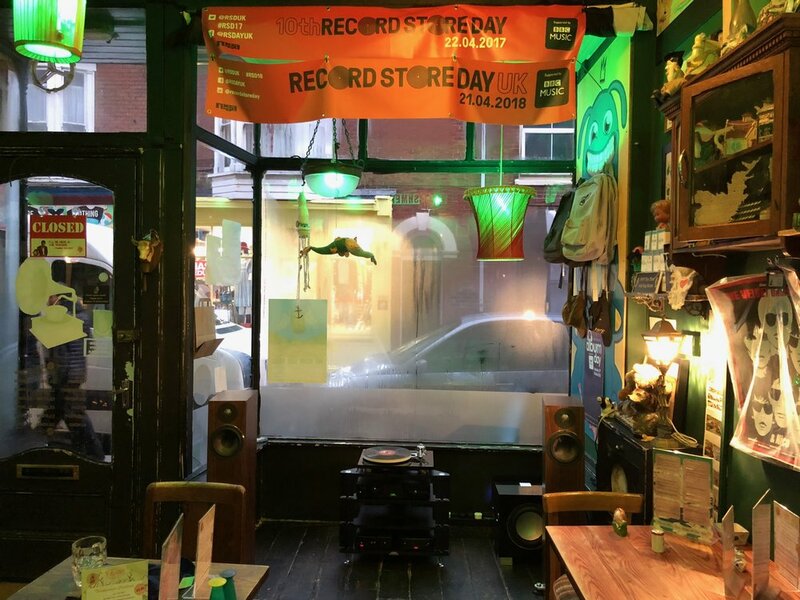 Record Store Day 2019 on Saturday 13th April is set to be another cracker in Swansea! 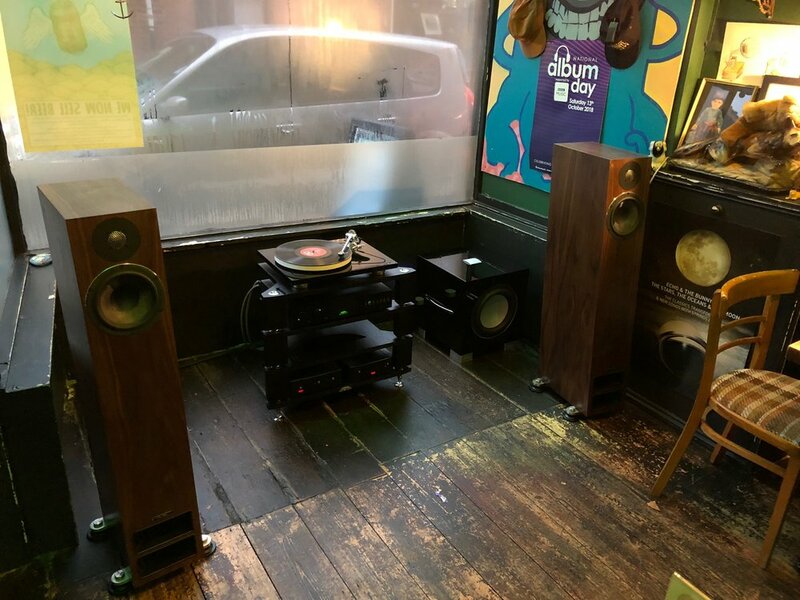 We will once again be teaming up with Derricks Music on Oxford Street Swansea to play vinyl on some great sounding Rega (official sponsors of RSD) Hi-Fi. 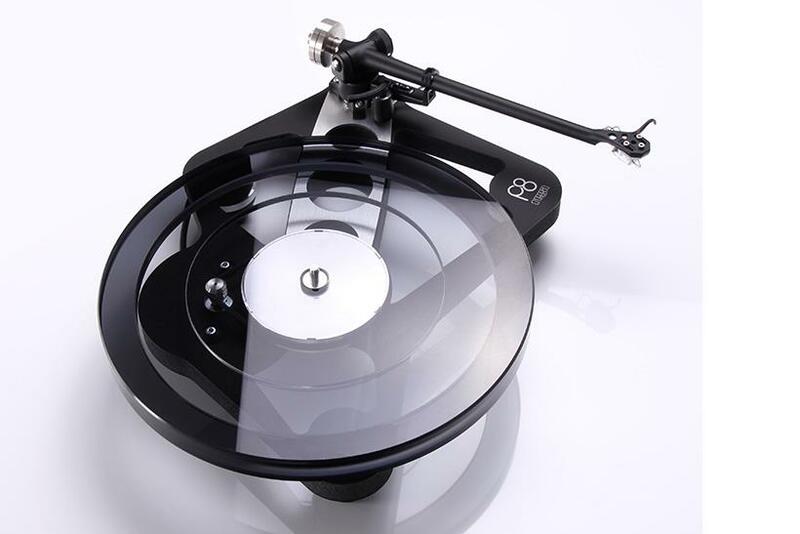 With the success of our previous years prize draw we will again be giving away the limited edition Rega RSD turntable. 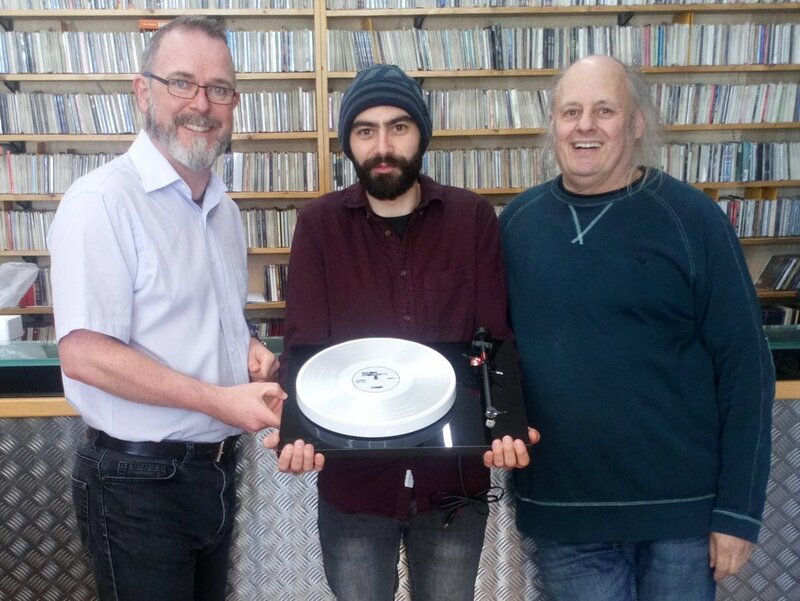 All you need to do to be in with a chance of winning the turntable is call in to Derricks on RSD and fill in the entry form, and we will pull the winner out of the hat at 5pm as usual. Last year in particular was the best phone call we made to let the winner know the good news. The phone was answered and the news delivered, but the winner was in the pub and already a couple of sherberts in. It took about five attempts to tell him that it was not a prank, it was hysterical! As usual we will be playing vinyl all day, this year we will be playing the very turntable that you can win! There will be a few more goodies and offers that we will have with us on the day, so keep an eye on our Facebook page as we get closer to the day. It’s hard to believe but the store is 21 years old in a couple of weeks. In that time we’ve seen brands and formats come and go but in all that time our core beliefs have remained the same; by offering home audio and visual equipment, that will give people the maximum enjoyment and pleasure from listening to their music or watching films. So to celebrate turning 21, and to show off our newly decorated store, we’re going to have a birthday week celebration! 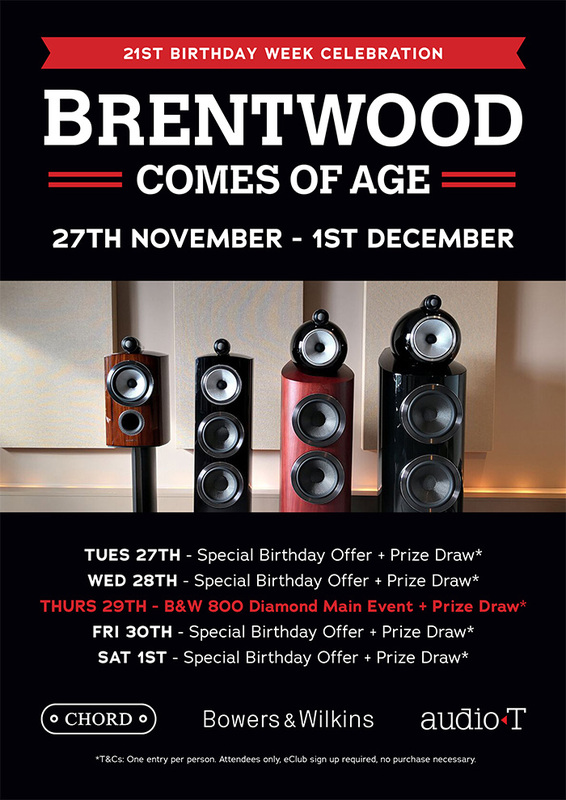 The main event will be on Thursday the 29th with Bowers and Wilkins and Chord Electronics. We will be showing off the 800 series speakers, which have recently arrived in the store plus some goodies from Chord Electronics for source and amplification. 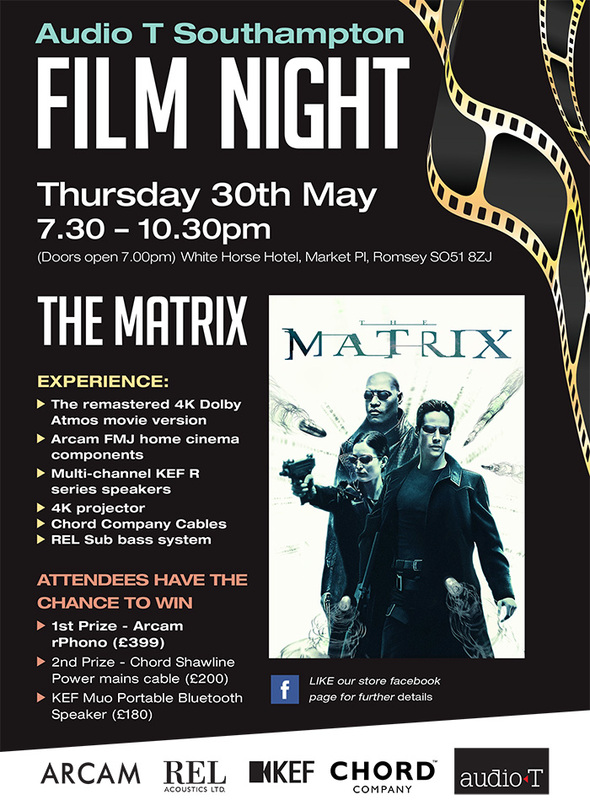 There will be food and drink supplied and music to suit all tastes. For the rest of the week we’ll be happy to see you, give you a cuppa and maybe even a slice of birthday cake! Ask us about our special Birthday Offers and fill in an entry form in our FREE prize draw. 1st prize - A personal guided tour of the B&W 800 production facility - Priceless! 2nd prize - B&W P5 wireless headphones worth £229. There’s no charge, but it helps us predict the space and catering requirements! No Boswell is NOT a prize! So there you have it, 21 years is a long time but we hope to be going for many more. Come in and say hi and help celebrate with us. 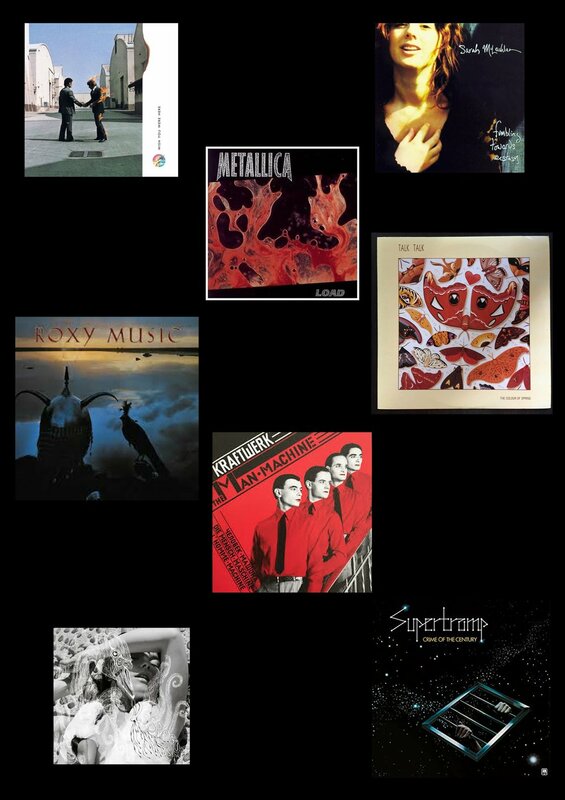 On the 14th October we supplied and set up a hi-fi system in Pie and Vinyl for an event called Classic Album Sunday. The album chosen by Classic Album Sunday for the event was Daydream Nation by Sonic Youth. For anyone not familiar, it’s a very raw sounding, indie-rock album from the late eighties, not exactly an album we would choose to show off a high quality hi-fi system so we were a little apprehensive. We wanted to use some of our favourite kit, but some hi-fi can be very unforgiving of “low-fi” recordings like Daydream Nation so we had to choose our system carefully. 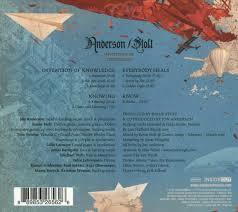 We wanted the sound to be raw and live sounding, without being so warts-and-all that it was unpleasant to listen to. After some experimentation in the shop, this is the system we decided on, and it surpassed our expectations on the night. Rega RP10 with the Rega Aphelion Cartridge British company Rega make our favourite turntables and they play everything well. They are especially engaging for rock music, and are hand made in their factor Colchester in Essex. 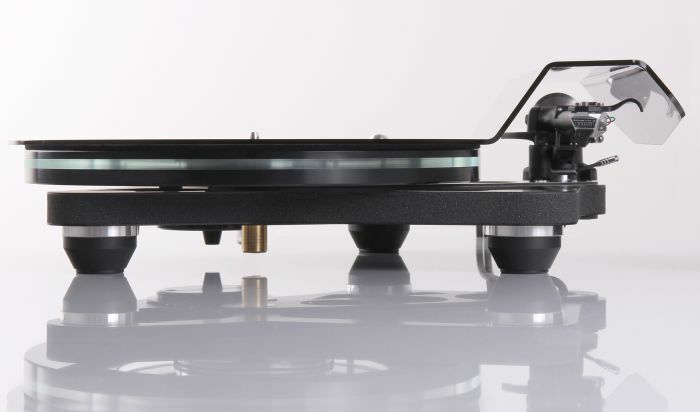 Rega Aria Phono Stage is a high quality phono stage for Moving Magnet or Moving Coil cartridges. Naim SuperNait 2 Naim Audio make world class hi-fi from their factory in Salisbury, UK. Many people get hooked on their outstanding musical presentation and never look back. 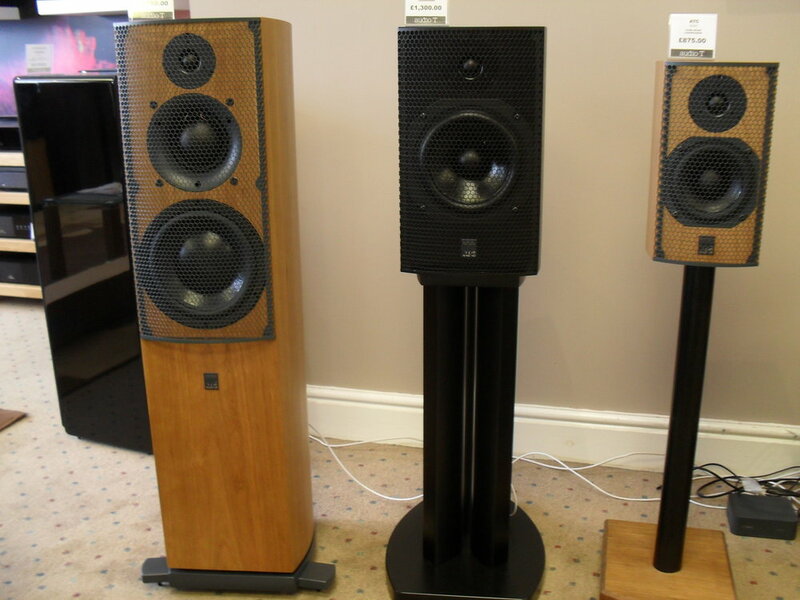 PMC Twenty5 24 Speakers With their heritage in making professional monitors for recording studios, these speakers will get you as close as any to how the artist intended the music to sound. 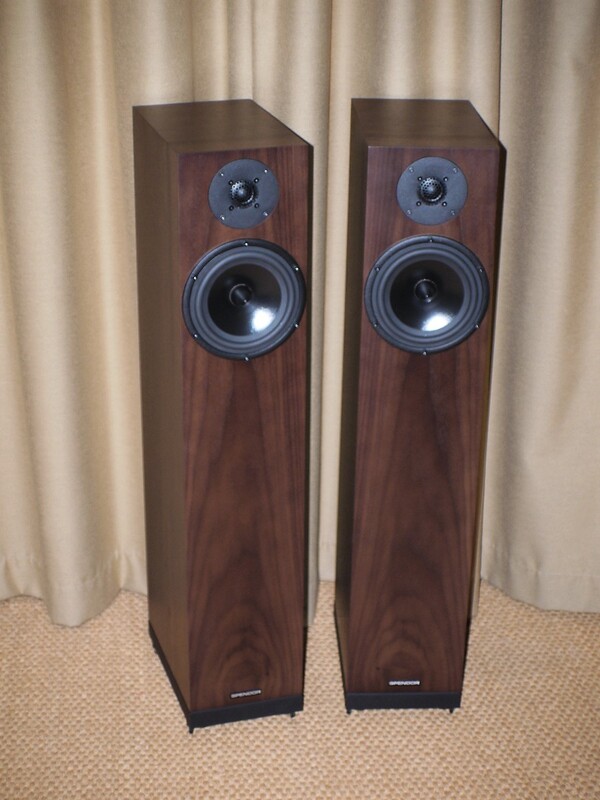 PMC are another British Hi-Fi companyand are based in Bedfordshire in the UK. REL S3 SHO Subwoofer REL, based in Bridgend in Wales, are a specialist subwoofer manufacturer and we think they are the best, especially good with stereo music systems, which they were originally designed for. Home cinema was a bonus! 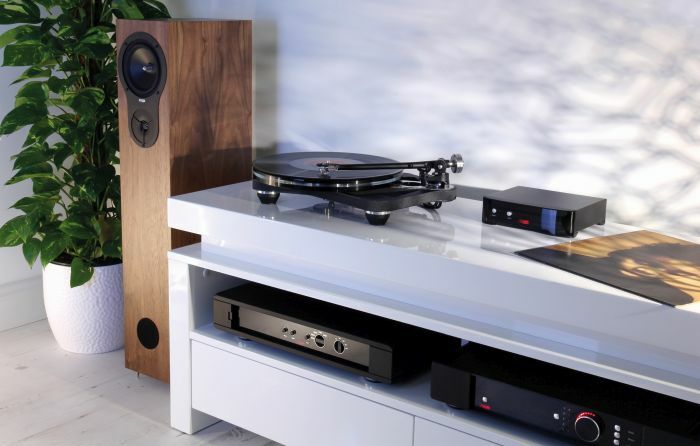 Other components in the system include Naim FraimLite rack, Naim NACA5 speaker cable, Chord Epic Interconnect, various power cables including Naim Powerline, Chord Signature and Shawline. Silent Mount SM7. All contribute to the performance of the system. The people that attended, we hope you enjoyed the event as much as we did and if you’re reading this, please feel free to come and listen to any of the above hi-fi equipment in one of our comfortable demonstration rooms. 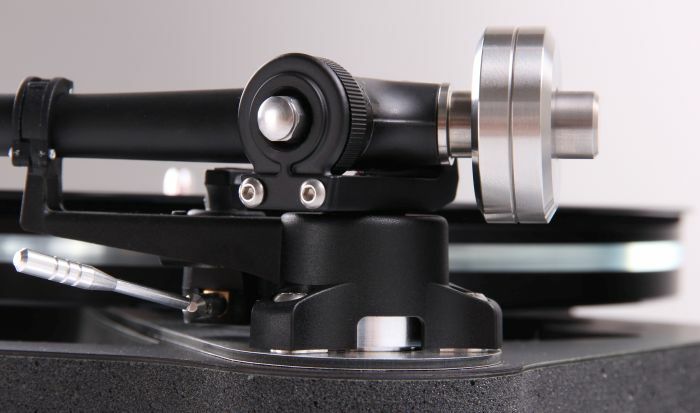 Visit us on Saturday November 3rd between 10.30am and 4.00pm to enjoy some fabulous new Rega equipment and have a rifle through many boxes of high quality new vinyl records! 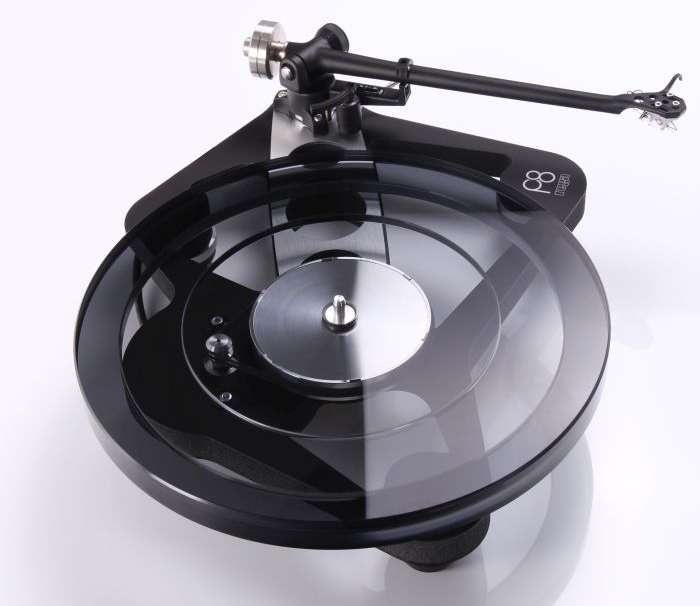 Rob from Rega will be joining us to feature the Rega Planar 8 turntable, along with plenty of other Rega goodies. 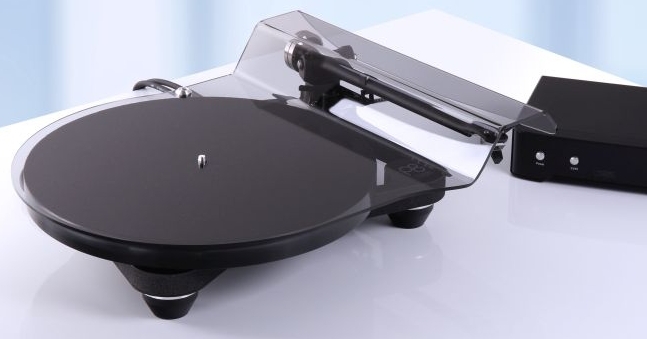 We anticipate having the newly announced Rega Planar 8 with Apheta 2 cartridge on demonstration alongside the Planar 8 with Ania cartridge for comparison. Paul from DIVERSE VINYL will be doing the heavy lifting (with great support from Paul and John of Audio T of course) bringing many hundreds of records to fill his trestle tables for your delectation! Let us know if you have any special requests you would like to collect on the day and we will endeavour to have them available for you. 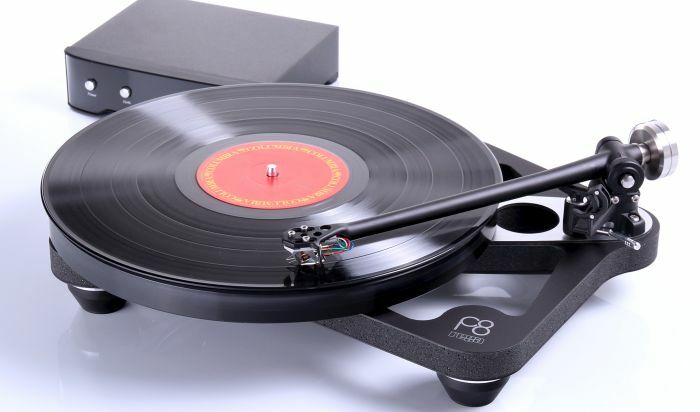 The rather beautifully formed new Planar 8 was inspired by the ultimate Rega turntable, the 'Naiad'. 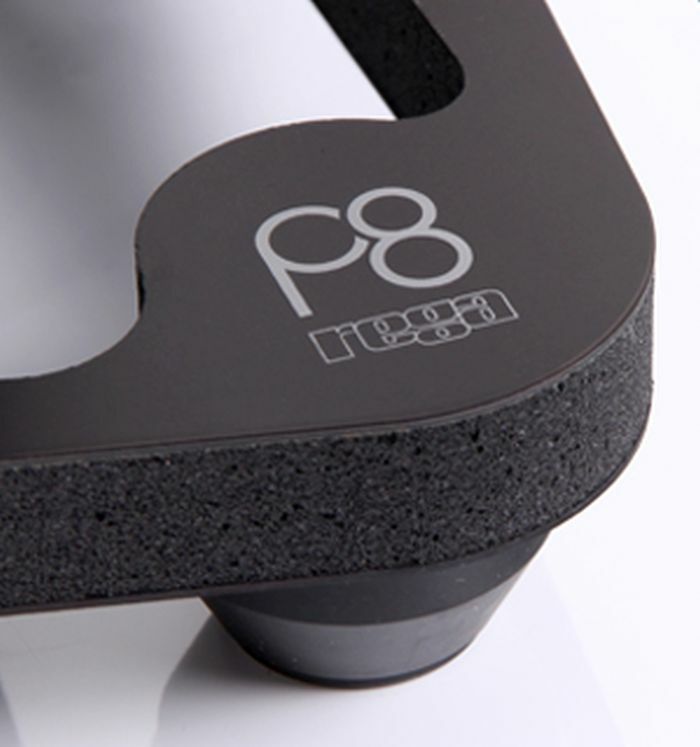 The ‘8’ is full of innovation and clever solutions to engineering issues, with improvements over its predecessor in many areas. The superb new Rega Aura Reference MC Phono Stage, newly styled Aria MC Phono Stage and Fono MC. ﻿Our store demonstration RP10 with Aphelion cartridge and Planar 6 with Ania cartridge will be on hand to make comparisons with the Planar 8. 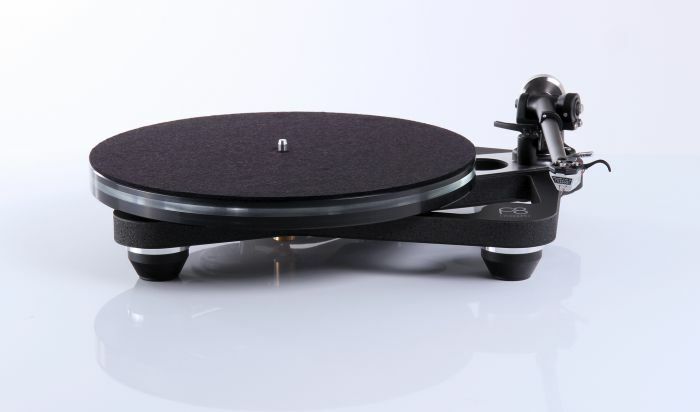 Rega turntables from the Planar 3 upwards are available excluding cartridge but when chosen with the matched Rega cartridge there is a worthwhile saving to be made. We are very pleased to welcome the mighty 25.6Kg Osiris amplifier back to our demonstration Rega amplifier line up, alongside the Elicit R, Elex R and Brio. 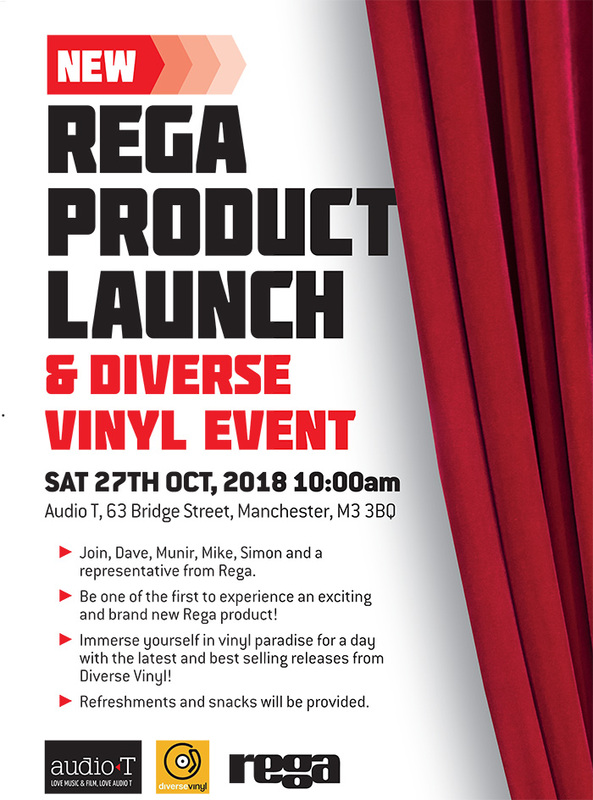 To reserve your place click here or turn up on the day and Join Julian, Paul and John of Audio T Brighton along with Rob from Rega and Paul from Diverse Vinyl for an enjoyable day of music on vinyl and great sound from Rega. For the last couple of months we have been rather busy creating a new look for our store. We thought it was time to freshen things up so as you can see, we’ve moved away from bright colours to a more contemporary white. This is complemented with brand new air conditioning, ceiling, lighting, and a dedicated Naim wall greatly enhancing the look and feel. However we are far from finished; imminent changes to shelving and new carpeting (long overdue) will complete the storefront. In progress right now however is a complete overhaul of our lower AV demo room. This is to become a solely 2-channel room dedicated to one completely new brand to Audio-T that we have been auditioning over the past 10 months or so, for this we are incredibly exited and are confident our customers will be too. Work in progress; saying goodbye to green! We are not quite ready to state which Hi-Fi brand just yet as we intend to make an official announcement along with a launch event in the near future, however visitors with a keen eye have spotted various goodies! For everyone else in the meantime, here are some teaser shots. Feel free to pop in to take a closer look and maybe a sneaky audition.